Let me take a moment and talk a little bit about genre. This is essentially a marketing idea, a guide to where you might find the books you like to read in your favorite bookstore. What are you drawn to? Mystery? Romance? Historical novels set in the time of Tudor England? Maybe a good crime story is what you’re looking for. What’s better than finding out who did it? Most writers probably aren’t comfortable having their own work slotted so neatly. A really good book could be placed in several categories at once. The detective who, underneath it all, is a sensitive soul. The alien being, sent to work among humans, suffers from a wrenching loneliness. Any novel that imbues its characters well with feelings we understand gives us a taste of literary fiction, even as it lives up to its particular genre. So what is literary fiction? What sets it apart? Put simply, literary fiction relies primarily on two things: language, and character. You’ll notice that plot isn’t mentioned. 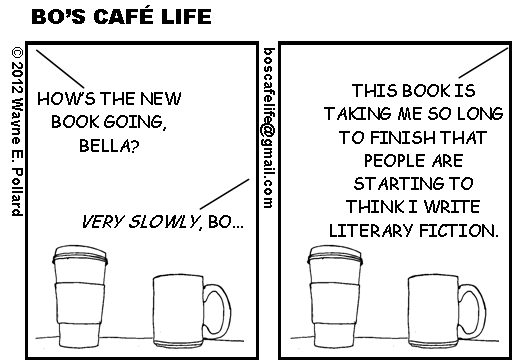 Literary fiction isn’t plot heavy. Of course, things happen, but they don’t drive the story forward. Rather, it’s the depth—often the unhappiness—of the main character that keeps things afloat. You don’t have to like that person, you don’t even have to sympathize with them, but as a reader, you do have to have a firm sense of what’s important to them, what’s at stake. When you read a novel that identifies itself as literary fiction, you’re going to really be brought into someone’s life, up close and personal. All well-written fiction offers the reader a form of escape. I like to think that literary fiction goes further by taking the reader on a journey. You experience the world the way the characters do. 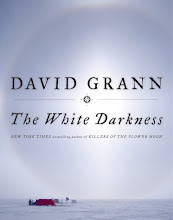 If you find yourself truly immersed, you’re reading the work of an accomplished author. The other facet of literary fiction—language, is equally important. I speak from experience when I say I really focus on word choice. Does a young man just walk? Or does he amble, stride, pace, or suddenly sprint? It’s critical to say exactly what you mean, so the reader sees what’s going on behind the page. Language can be spare, or flowery. Sentences can be short, or long and winding, like a musical passage. When done right, language engages you every bit as much as a character does. It penetrates the mind so much that your own turns of phrase might be altered just a little. I think the highest compliment I can be paid as a writer is that my writing is “elegant,” or “poetic.” “Haunting” is another word that thrills me, because it means my words have more than a momentary presence. Literary fiction excises the brain. It keeps us sharp, engaged, and aware. What better way to pass the time, than by improving your understanding of the human condition? 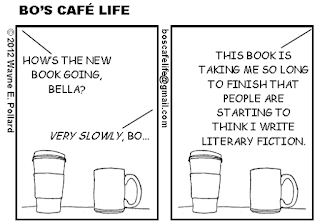 And literary fiction is beautiful, too, when crafted with skill and care. So, readers, jump in! You honor us by spending time with us. And we’re always very glad for your company. 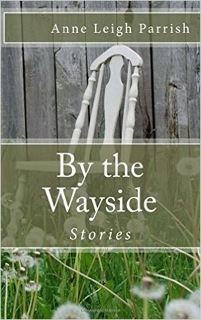 Anne Leigh Parrish is the author of By The Wayside, a collection of short stories on tour now through TLC Book Tours. She is also the author of All the Roads That Lead From Home, stories (Press 53, 2011); Our Love Could Light The World, stories (She Writes Press, 2014); and What Is Found, What Is Lost, a novel (She Writes Press, 2014). Her new novel, Women Within, is forthcoming from Black Rose Writing in September 2017. Find Anne on Facebook, Twitter, and her website. Thanks, Anne for taking time out of your very busy writing schedule to encourage readers to read my favorite kind of writing, and to remind readers that genres are just labels we shouldn't be put off by when we're choosing books! "When done right, language engages you every bit as much as a character does." ~ I melt a little inside when a book is able to touch me through language. Yes! Literary fiction is my jam.